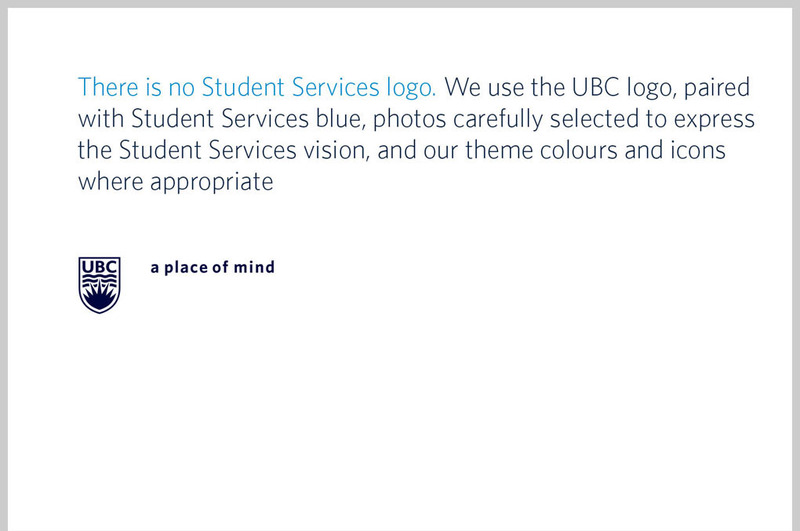 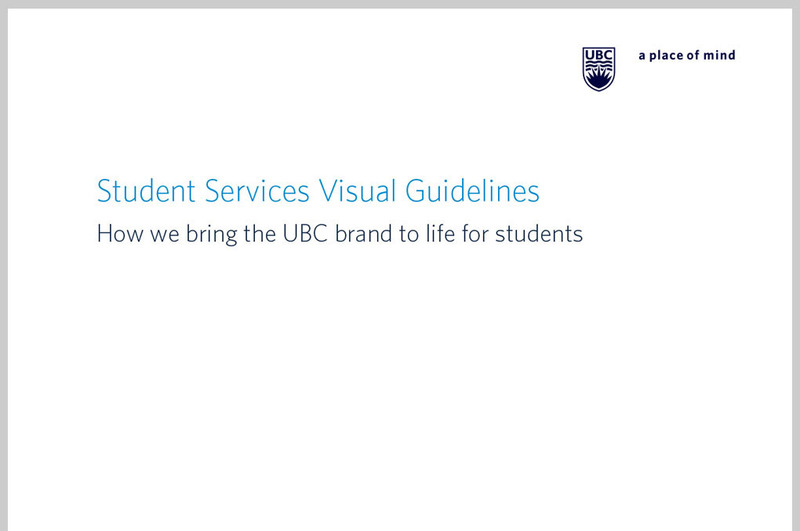 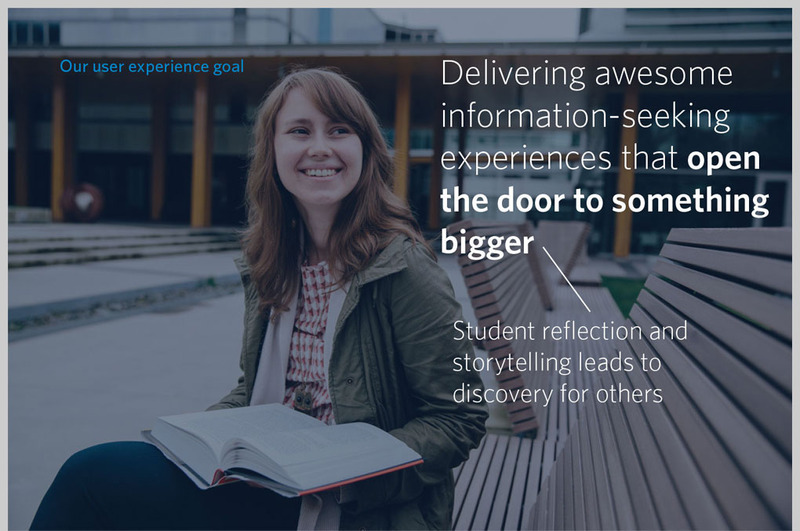 At UBC, our team was continually evolving how we bring the UBC brand to life for students. 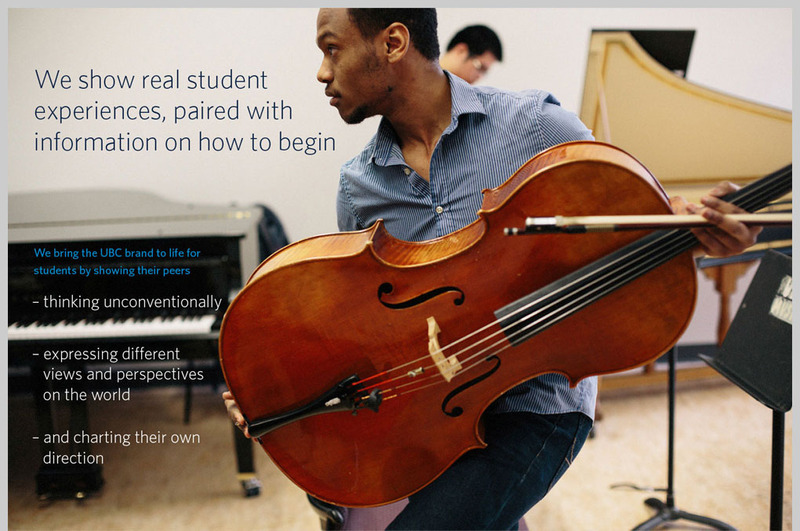 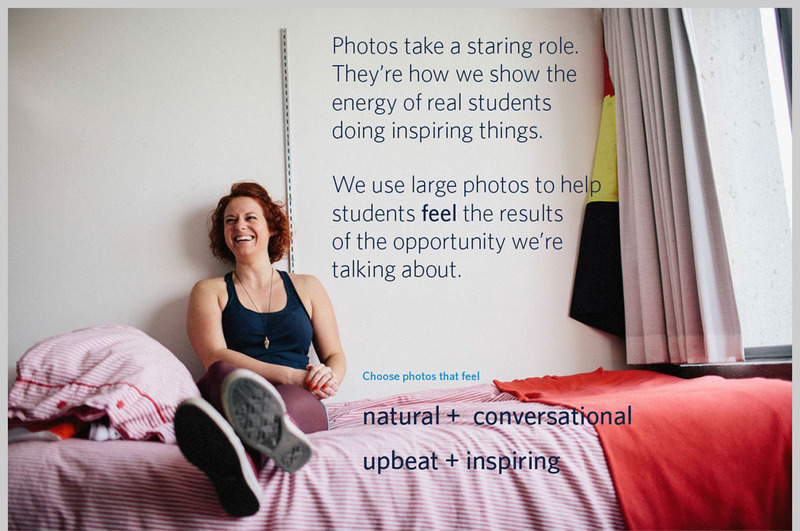 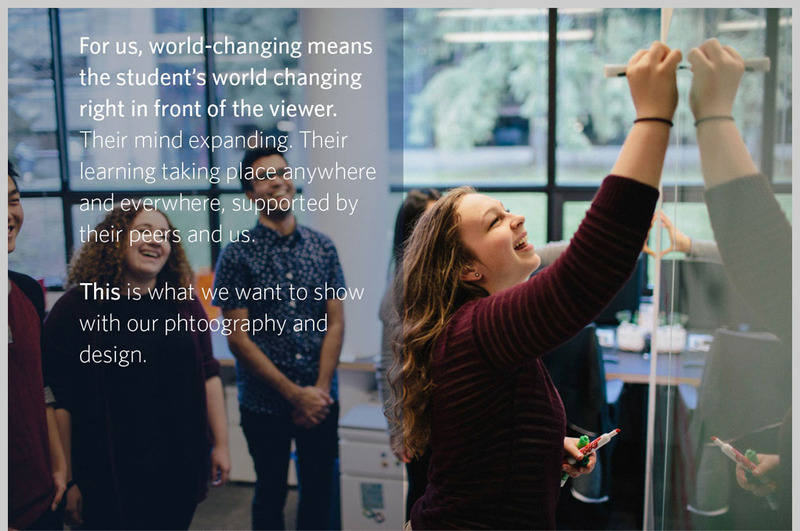 After a large refresh of our photo library, which I art directed, I created this guide to give a high-level overview of how we speak to students visually - how we use photography to move students to action, combined with typography and color to deliver key messages in a clear and engaging way. 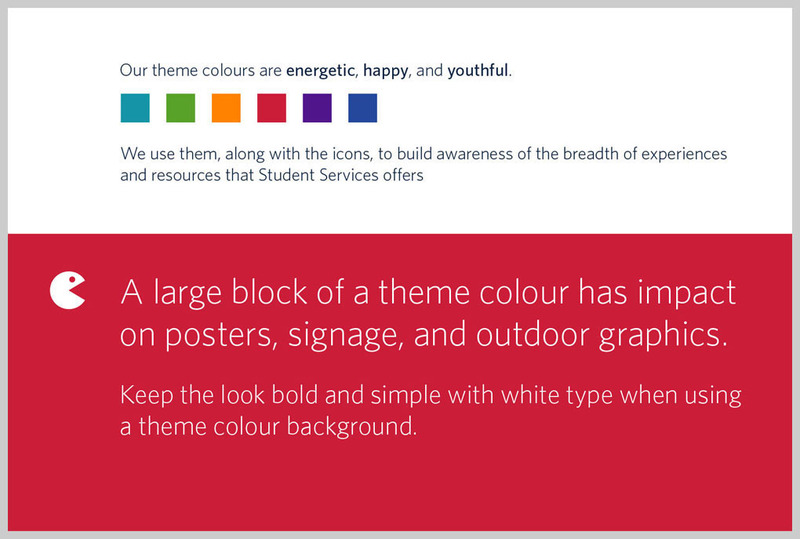 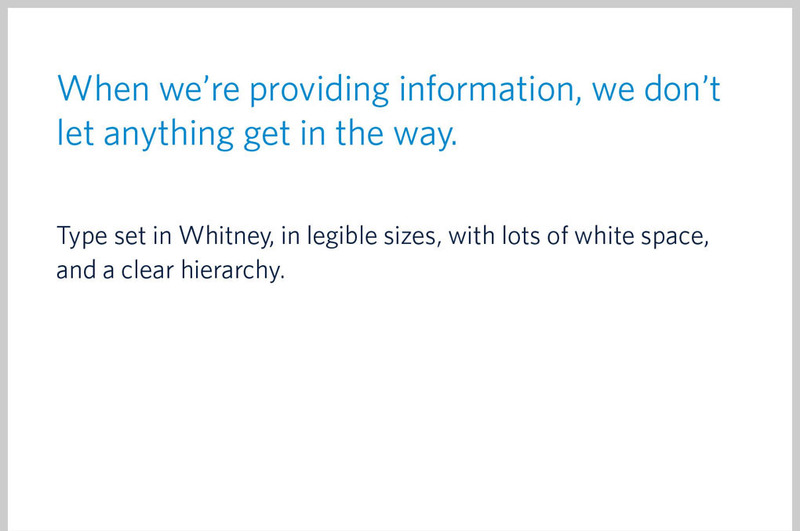 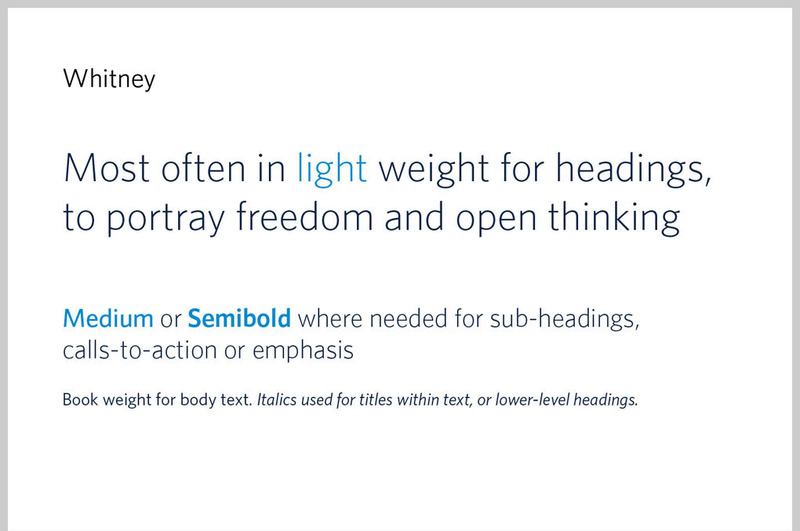 This document is an introduction to a larger style guide which contained example designs, colour palette and icon downloads, etc.